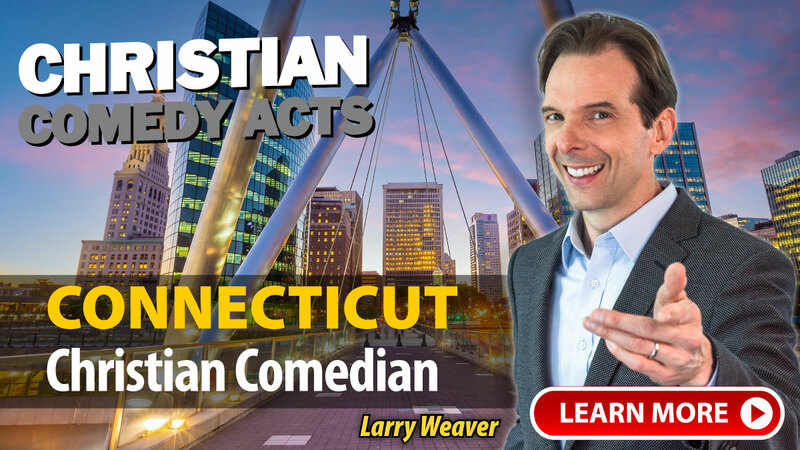 Christian Comedy Acts helps you find local Christian comedians, Christian speakers, Christian magicians, Christian ventriloquists, and top clean comedians in the Connecticut area. 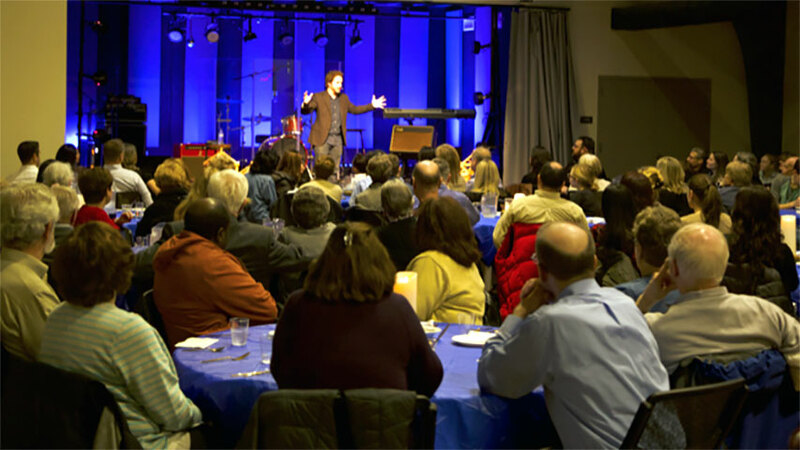 Find Christian entertainment for your church fundraiser, banquet, outreach or ministry event today. Clean and clever humor as seen on The Late Show with David Letterman. He's from the rural western part of New York State, a place he calls "New York Country". "Ross was kind enough to do our show last minute after inclement weather prevented our comic from attending. He connected well with our audience. He also asked permission before to mention a bit of his faith background -- it was a church event so this appreciated -- but would have had a great show even without it!" "John Felts was amazing! He was perfect for our volunteer appreciation and everyone present gave rave reviews! He took time to get to know us personally and the show felt tailor-made. People were laughing so hard they teared up. He was super professional, prompt, connected with the audience and on an individual basis. I highly recommend John for any gathering! Super happy we had him join us!" "John Felts was fantastic both on and off the stage. He communicated frequently with us in the weeks before the event and mingled with our congregation when he got there. It is hard to find someone who excels at clean humor and John met our expectations and more. He was incredibly funny and took the time to customize his show to our church and community. John had over 200 people laughing and we sent him off with a standing ovation!" "GREAT JOB! 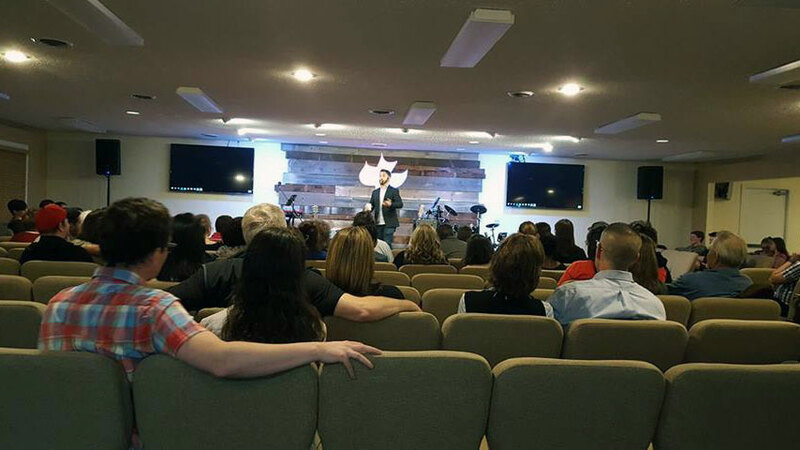 It was a pleasure to have David Ferrell back at our church. He is an engaging performer who was VERY well received by our full audience." A few of the towns these nationally-touring Christian Comedians have performed in include: Ansonia, Fairfield, Hartford, Manchester, Mystic, Southbury, Windsor, CT and others.